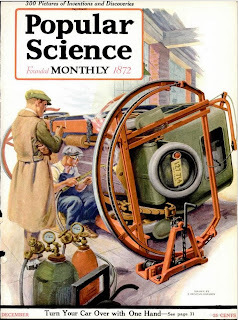 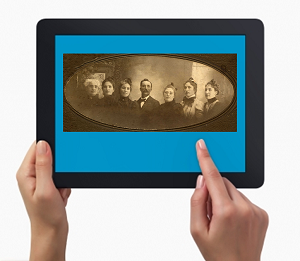 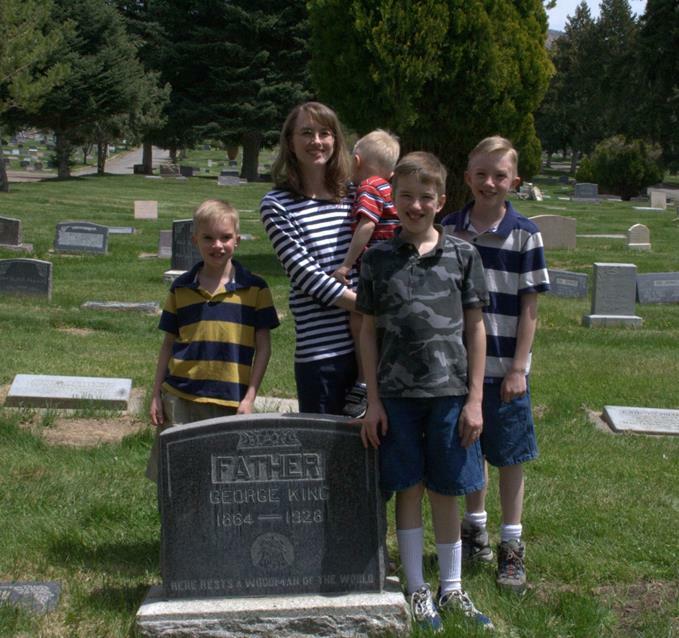 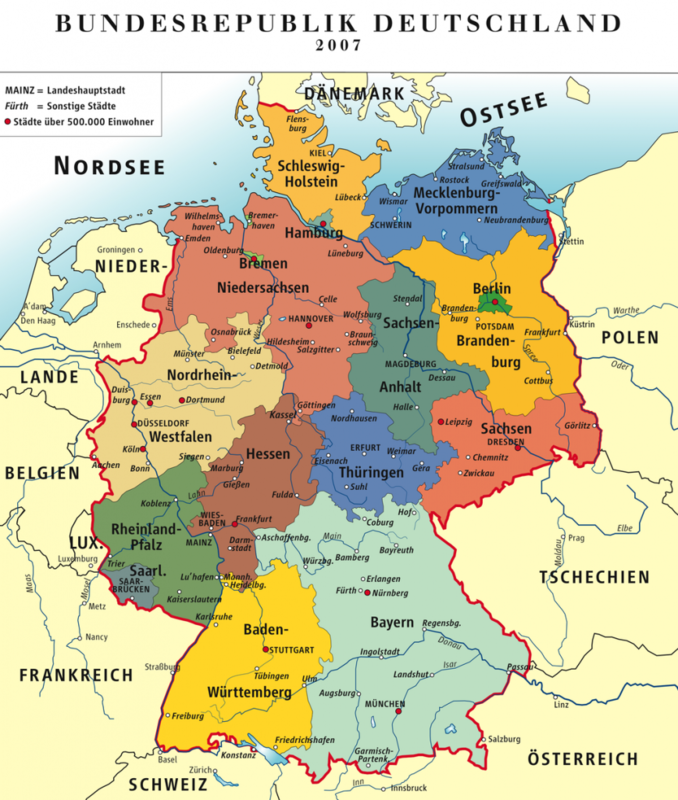 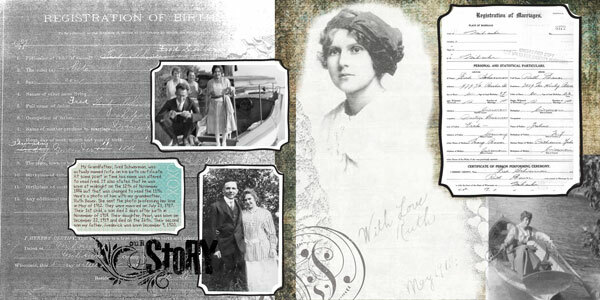 Where Genealogy and Technology Converge. 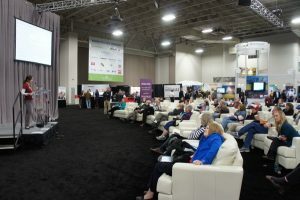 Featuring the speakers and new media publishers you will enjoy at the live event. 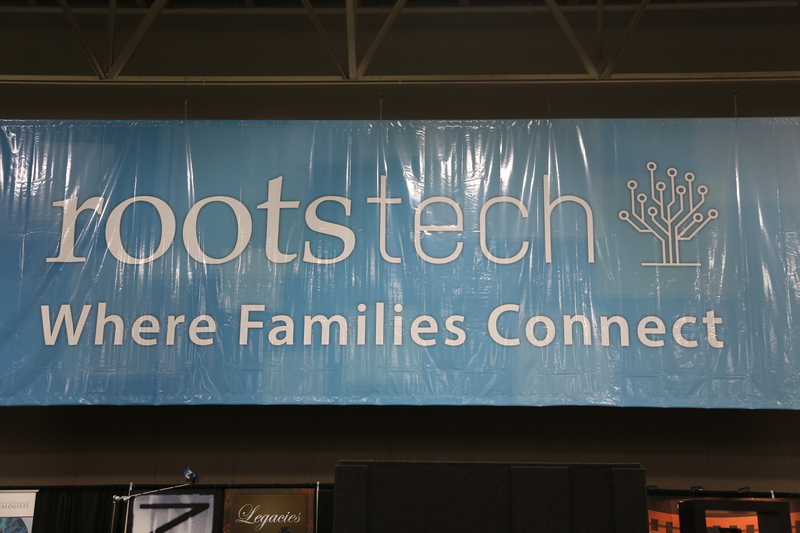 February 6-8, 2014 at the Salt Palace Convention Center in Salt Lake City, Utah. 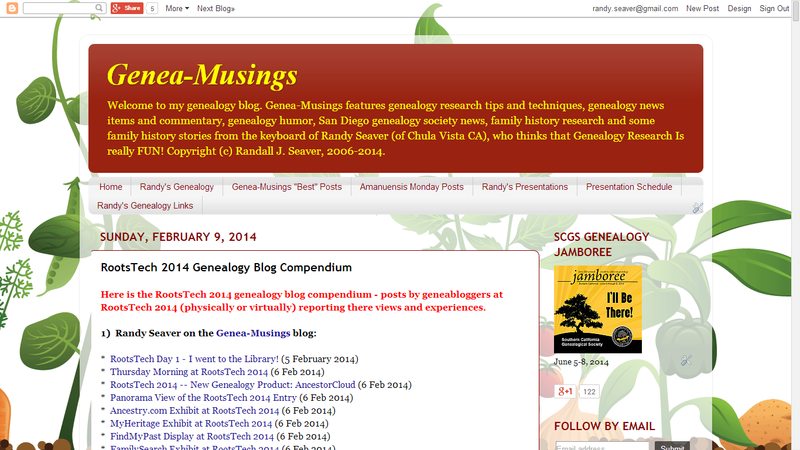 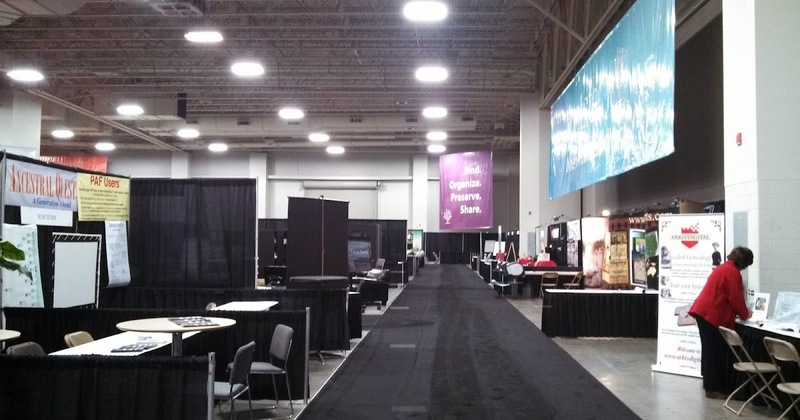 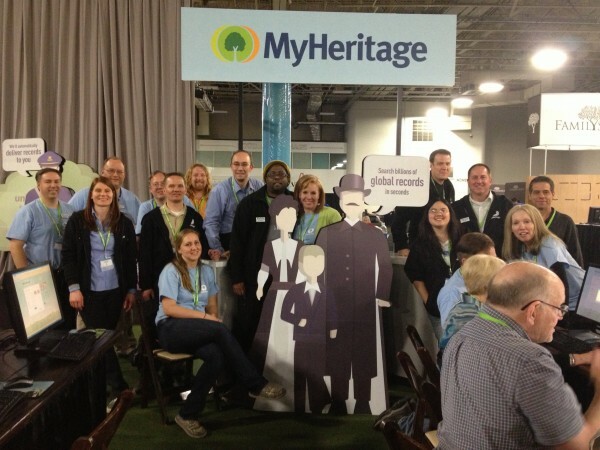 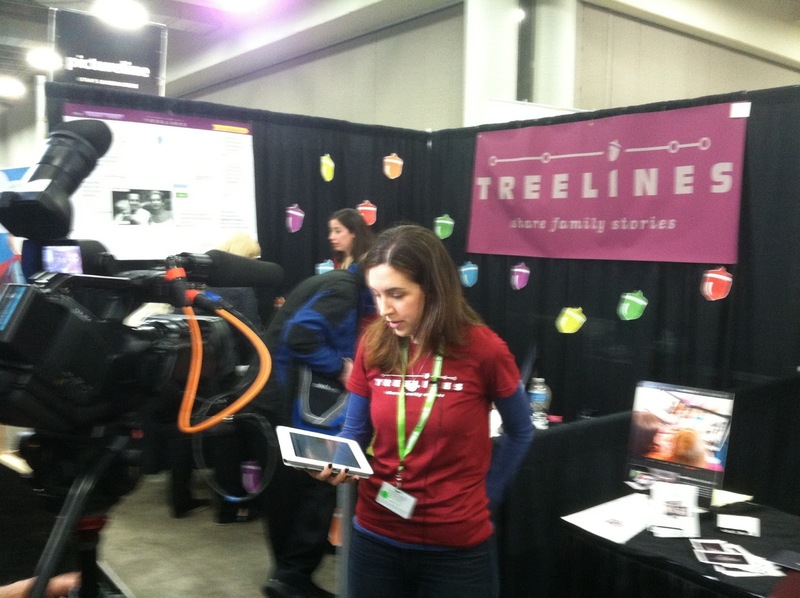 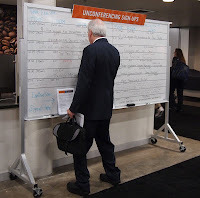 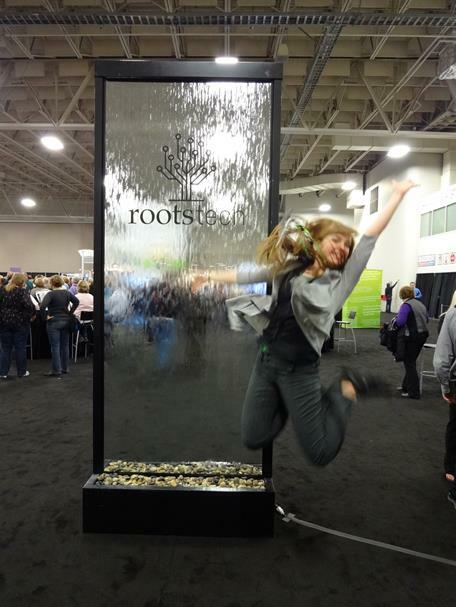 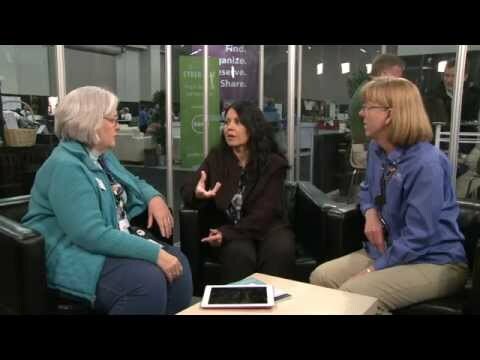 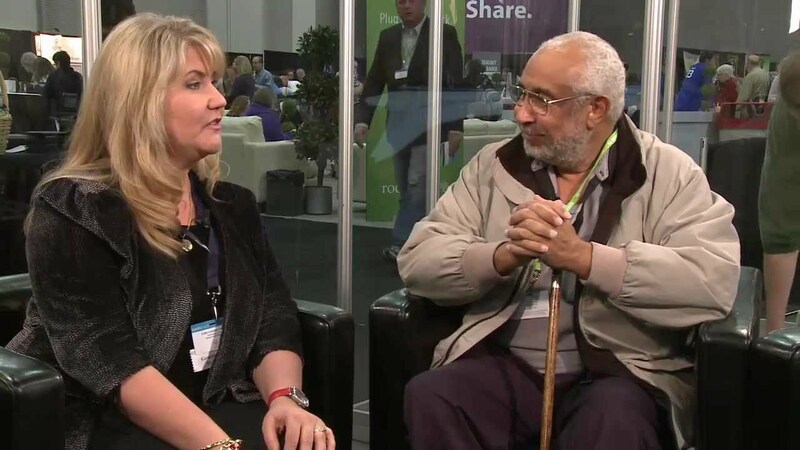 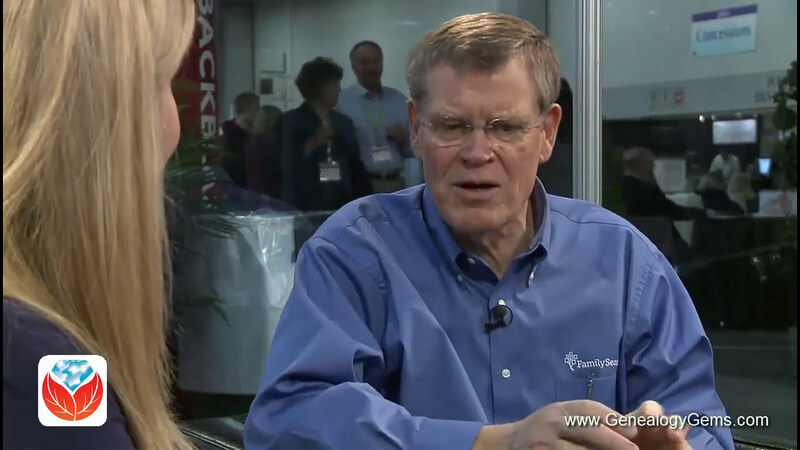 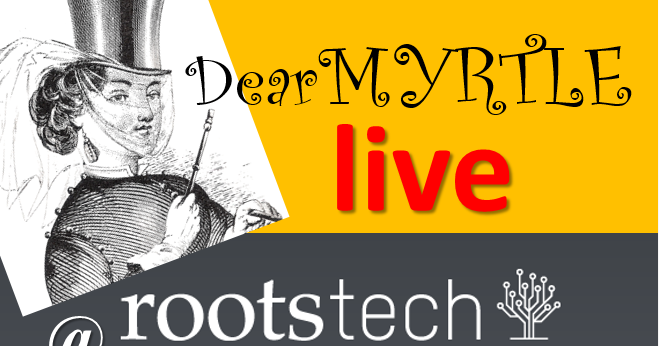 RootsTech 2014: Coming to a City Near YOU!